In a world where almost all things are done online, BYOD (Bring Your Own Device) practice does a significant part on the success of an industry. It allows employees to use their personal devices such as laptops, tablets, and even their smartphones for work purposes. Mobile communication, for instance, has proven its worth in the business sector across the globe. In fact, a study from Tech Pro Research states that 59% of organizations allows the practice of BYOD in the year 2017. However, as the use of mobile devices becomes popular, numbers of sophisticated cyber attacks also exist. Email spamming, for example, is one of the biggest problems of individuals and organizations alike. Email has made its spot as the primary source of communication, both for small and large industries. A survey released by the digital magazine Windows IT Pro revealed that 96.84% percent of their respondents said that email holds a significant role in their day-to-day business. Hence, it is best to choose an excellent online spam scanner to prevent spam from infecting your email. What Makes A Good Online Spam Scanner? 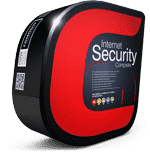 An online spam scanner such as Comodo Anti Spam Gateway detects, quarantines, and combats all forms of cyber attacks. It works by using a set of efficient protocols which allow the software to identify which of your emails are safe and which are spam. An effective online spam scanner features blacklisting and whitelisting of senders, accurate email detection, and email quarantine and recovery. A robust anti spam solution also analyzes incoming emails for possible virus or malware attachments. Is the product easy to control and maintain? How scalable is the anti spam solution? Can it be increased or decreased depending on my needs? Does the product offer superior quality and service? What level of support should I expect from the vendor? What is the percentage of false positives? With vast number of sophisticated threats and cyber attacks existing today, hundreds of anti spam solutions began to exist. However, with an overwhelming volume of anti spam software in the market today, choosing the best online spam scanner that’s best for your business can be a little complicated. Ease of use and the flexibility of the product are two of the most important determining factors you should consider when choosing an online spam scanner. Ease of use is such an important factor as it can affect the quality of protection an anti spam software can offer. An interface that’s too difficult to operate might fail to provide the level of protection against malware and other threats. Flexibility is also significant as an online spam scanner is expected to serve its purpose without affecting other online activities. Comodo Antispam Gateway, a cloud-based email anti spam protection is the best online spam scanner in the market today. It has a centralized, web-based management console which makes it easier for administrators to control. Comodo Anti Spam Gateway allows you to customize your own lists of trusted email senders known as your whitelist as well as to separate suspicious email senders known as the blacklist. A cloud-based service eliminates the software and hardware maintenance while preventing unwanted email traffic. On top of this, a cloud-based online spam scanner also restores the download bandwidth lost due to email traffic. 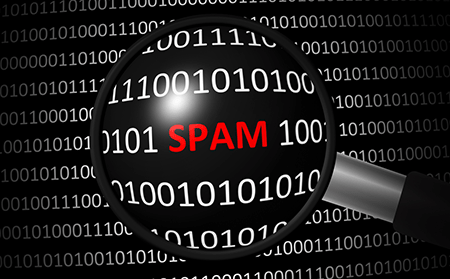 A good online spam scanner should have a full outbound filtering that prevents cyber attacks and spam-bot infections. 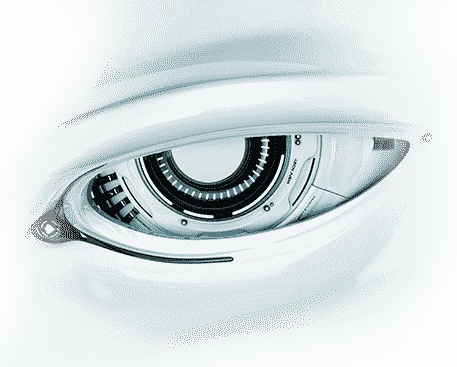 What sets Comodo Anti Spam Gateway apart is its containment technology. This advanced threat protection solution protects you from all possible forms of attacks by keeping attachments and files on a container while allowing them to run in a safe environment inside your system. Comodo Anti Spam Gateway as a trusted online spam scanner integrates the use of Valkyrie File Verdict System in its software. It analyzes the components of unknown files to identify if they are safe or not. 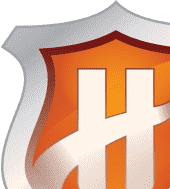 Valkyrie File Verdict System is proven effective at detecting zero-day threats unidentified by signature-based systems of traditional anti-virus solutions. Stop spam before it can even get to you! 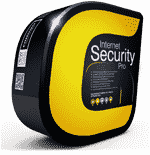 Choose the best online spam scanner in the market today, choose Comodo Anti Spam Gateway now! To know more about Comodo’s online spam scanner, visit our website at https://enterprise.comodo.com/anti-spam-gateway or click here for free trial.